Open Computer and Software Inventory Next Generation (OCS inventory NG) is software that enables users to inventory their IT assets. 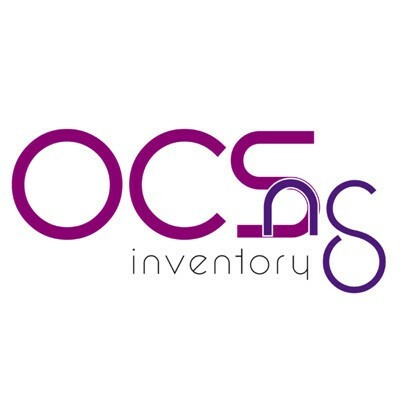 OCS-NG collects information about the hardware and software of networked machines running the OCS client program ("OCS Inventory Agent"). OCS can be used to visualize the inventory through a web interface. Furthermore, OCS comprises the possibility of deploying applications on the computers according to search criteria. Agent-side IpDiscover makes it possible to know the entirety of networked computers and devices.